Congratulations to 2013 Telesis graduate Yamini Koyye! She was recently accepted into medical school at the Arkansas College of Osteopathic Medicine! 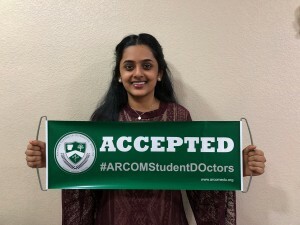 We are so proud of Yamini’s accomplishments!